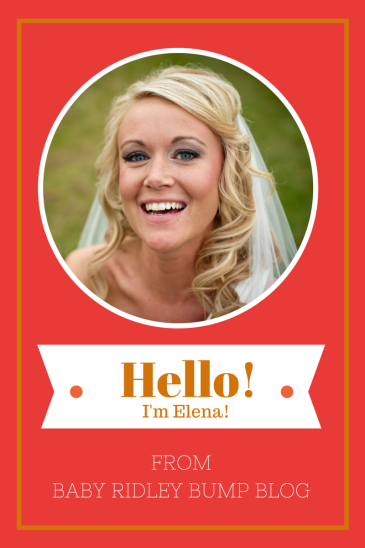 Miss.Conception Coach Fertility Conference Day 1 – Guest Post, Meet Elena! The online Fertility Conference hosted by “Miss.Conception Coach” has kicked off! I will be one of the participants in this conference and I am very excited to get to share a part of my story through such a supportive forum. I hope you will be inspired to follow along as I’m sure you will feel a connection to the stories being shared. This is a journey we do not have to face alone. After this photo she walked off set. This Diva is done with the bunny ears. Trusting in God’s plan while walking through early and late loss in pregnancy (including stillbirth), pregnancy after loss and raising children following loss.